Evansville Limo - Limo Service & Limousine Rentals In Evansville, IN. . Call (812) 618-1931...Evansville Limo is voted Evansville, Indiana's #1 power packed, premier limousine rental service, voted #1 by me and my wife...of course. We know that you don't want some cheap looking, cars salesman type limo service handling your most important events. That's why we combine world class luxury vehicles with a superior home town service at affordable prices. Don't settle for anything less. Whether you are looking for a simple airport pickup, business travel, homecoming or prom transportation, anniversary celebration, birthday, weddings, night out on the town,or any other personal or family event... we got you covered. 1. Locally owned and operated. We are proud to be a part of the Evansville, Indiana community. We set ourselves apart, by paying particular attention to detail, you will receive the highest level of service from us and a commitment to be the best. 2. Our limos are luxuriously designed. Once you step inside one our posh limos, you will understand how we can give our Evansville, IN. residents that "Celebrity Status Feeling"
3. Our limousines have awesome amenities. Our incredibly immaculate interiors feature wireless audio systems, fiber optic bars with flat screen TVs, LED ceilings and much more. 4. Our chauffeurs are top-notch. You will be in good hands with our professionally trained, experienced and reliable drivers, who will make you feel right at home. 5. Our drivers are local residents. Since our drivers live, work, play, and go to church in the Evansville area, you can rest assure they know how to get you to and from your destinations safely, on time and in style. 6. Our limo service is highly affordable. Even though you will experience high class, 5 star type service with Evansville Limo, you will never pay 5 star prices with us. 7. Our highly diverse fleet of vehicles. What's the point of planning limo transportation if they don't have the vehicles you want? 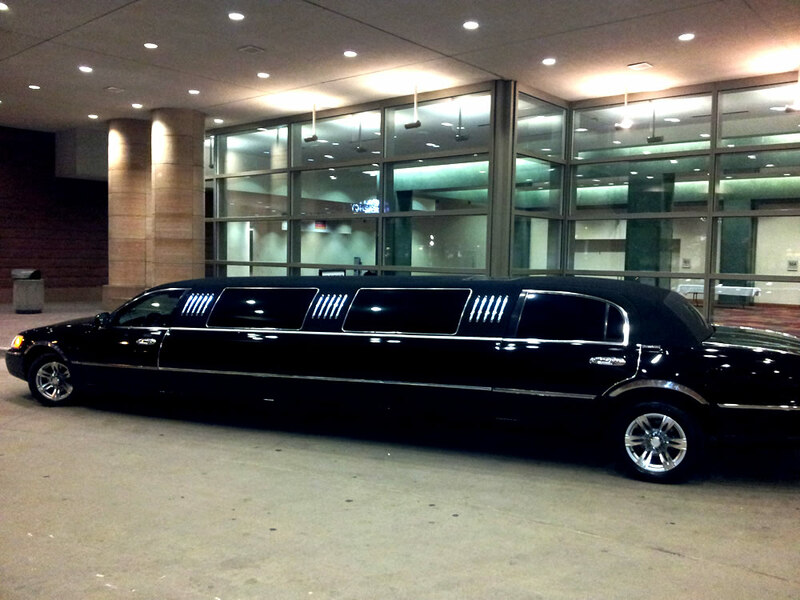 Our diverse fleet of stretch limousines, town car sedans, SUV limos, shuttles etc. will insure that we will have the right vehicle for your ground transportation needs. 8. Our calender fills up quickly. Because of our unmatched service, our high class fleet of vehicles and our affordable rates, many of our clients book their service a month or two in advance. Reserve your vehicle early. 9. I believe in local companies. I see a lot of national limo brokers in our local limousine search market. Now I don't have anything against these companies, I know they are just trying to make a buck. We are local, and I believe local companies should get local business. The small local business has enough to worry about without having to deal with competition from national companies. We have a personal vested interest in our local community. Let's keep it local. Whether you do your business with Evansville Limo or not, just make sure you work with your local limo service providers. We got you covered in the Evansville Tri-State area. 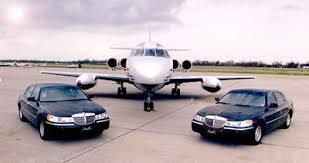 We will even cover you if you are wanting to rent a limo in the city of Henderson Ky, Princeton IN., Newburgh IN. Boonville IN, Mt Vernon IN. or Vincennes IN. So if you live in any of those cities give us a call today and let's make a deal. 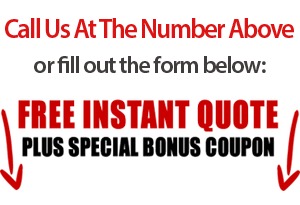 We have two convenient ways to quickly give you a quote on your ground transportation services. Fill out our online survey or give a quick call. Do it today, you will be glad you did. We have a friendly staff member waiting right now to hear from you. Give us a call. What ever you do...Be Safe..HAVE FUN.. Relax and Leave The Driving To Us.